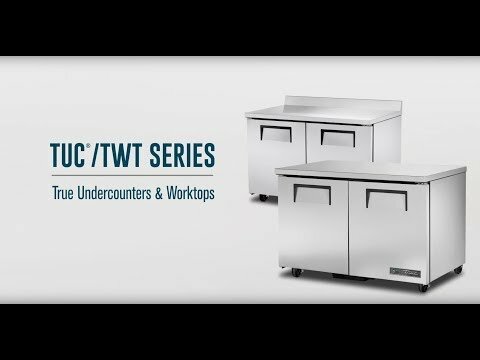 Home / Restaurant Equipment / Commercial Refrigeration / Undercounter and Worktop Refrigeration / Undercounter Refrigerators / True TUC-27-ADA-HC Compliant Solid Door Undercounter Refrigerator, 27"
True TUC-27-ADA-HC Compliant Solid Door Undercounter Refrigerator, 27"
The True TUC-27-ADA-HC Compliant Solid Door Undercounter Refrigerator is designed using the highest quality materials and components to provide the user with colder product temperatures, lower utility costs and exceptional food safety. 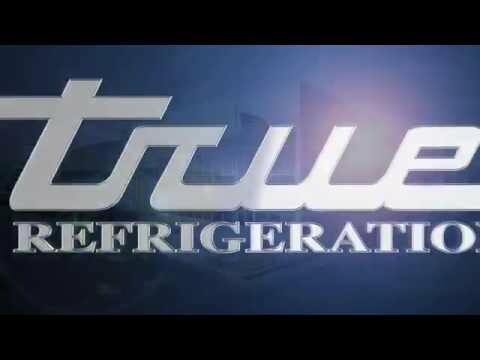 True utilizes stainless steel with a high tensile strength to minimize dents and scratches to the front, sides and top. The back of the unit is a matching finished aluminum. The (1) solid door refrigerator is designed with self-closing doors that offer a 90 degree stay open feature. There is a lifetime guarantee on the door hinges and torsion type closure system. With a capacity of 6.6 cubic feet, the cabinet has an attractive interior with a clear coated aluminum liner, stainless steel floor, and covered corners. The (2) heavy duty PVC coated shelves are adjustable at ½ inch increments. The entire cabinet structure and solid doors are foamed-in-place using Ecomate. Ecomate is a high density polyurethane insulation that has zero ozone depletion potential (ODP) and zero global warming potential (GWP). The unique feature of this front breathing unit is the 3 inch castors that lower the working height to an ADA compliant 34 inches. 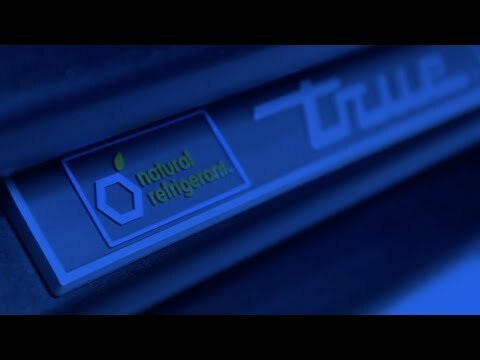 Oversized, environmentally friendly (134A), patented forced-air refrigeration system holds 33°F to 38°F (.5°C to 3.3°C). 1/6 HP, 115v/60/1, 2.0 amps, 7 foot cord, NEMA 5-15P, 34" working height, cULus, NSF, CE, MADE IN USA.